Gorgeous site overlooking 15th fairway and entire back nine. Southern exposure with mountain views. Quality custom homes compliment this low traffic road in Whitehawk Ranch. 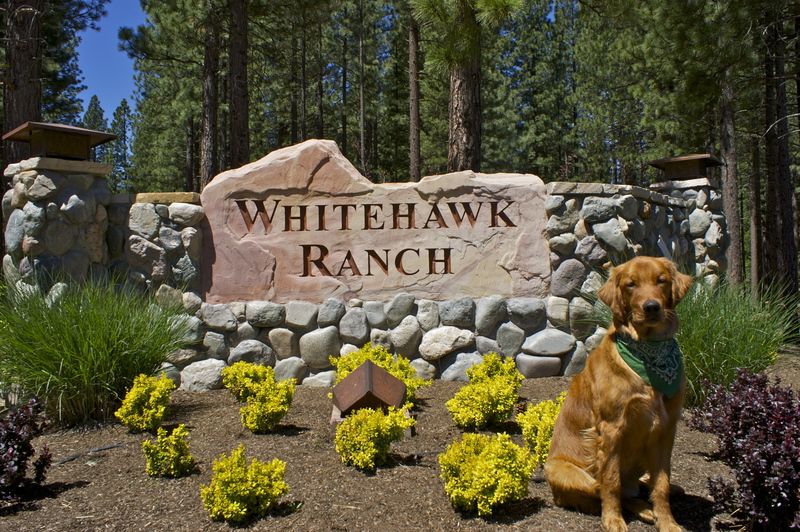 Homeowners enjoy the many amenities within Whitehawk Ranch, including a championship 18 hole golf course, tennis, pool, hiking, workout center/weight room, community center with full kitchen for private parties, RV/boat storage area and the new community pond area for family gatherings and the opportunity to play a game of Bocce Ball or Horse Shoes.